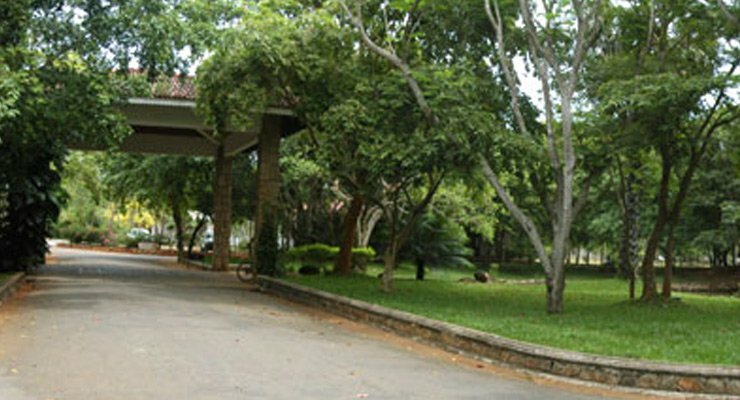 Palm Garden Village Hotel - Pandulagama. Book your hotel now with RoomsBook. 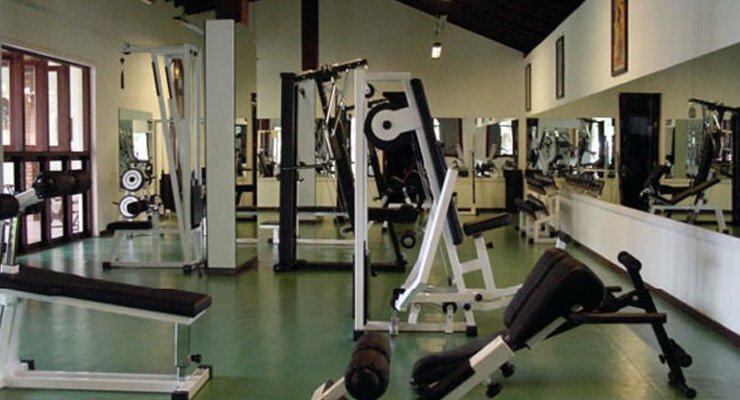 The hotel is situated on a 50 acre plot of land that was originally used for chena cultivation. The land was devoid of trees and completely abandoned at the time of purchase on the early 1990's. Since then, a new forest has been created through hard work and patience. For the landscaping of the hotel, more then 500 big trees (about 20 feet high) were brought from the Jungle, with the permission of the Forest Department and replanted in the garden of the hotel. 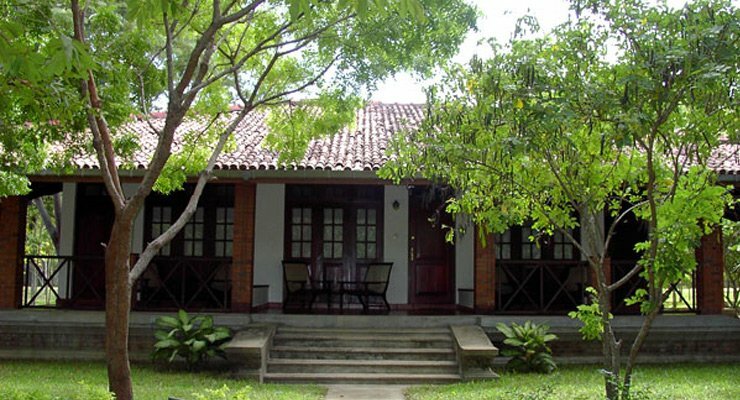 Comfort, style and lavish accommodation units admits you at the Palm garden village hotel Anuradhapura. 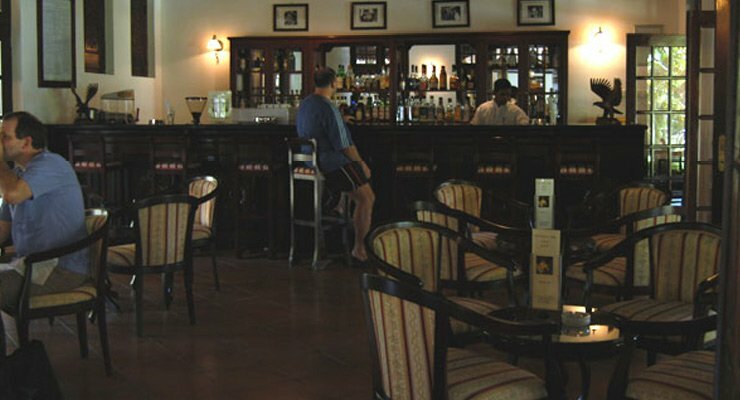 While there are 64 guest rooms including 16 deluxe and 48 standard rooms.The palm garden village hotel is 03 star Eco friendly hotels in Anuradhapura. The first Sinhalese capital offering together with Dambulla, Sigiriya, and Plonnaruwa fascinating excursions to golden temples the jungles, beautiful louts lakes and the Wilpaththu sanctuary the largest natural park covering thousands of acres of forest. 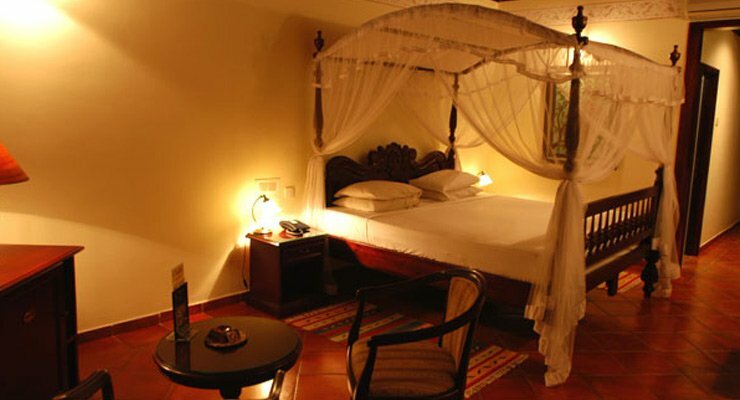 Comfort, style and lavish accommodation units admits you at the Palm garden village hotel Anuradhapura. 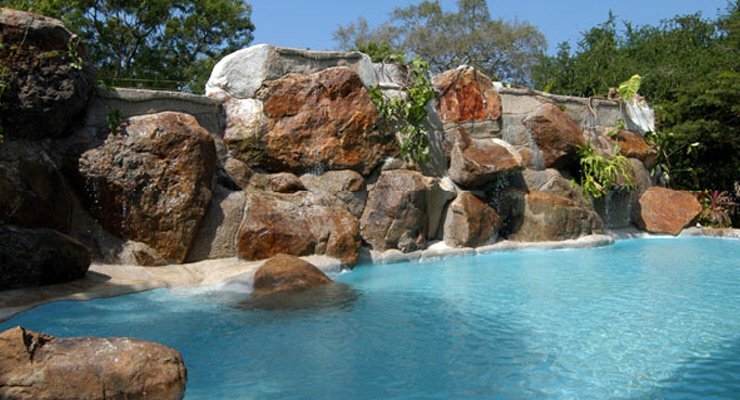 While there are 64 guest rooms including 16 deluxe and 48 standard rooms.